From summer festivals to lazy touring holidays, we have units available for hire all year round. Our lovingly restored retro motorhomes and campervans come equipped with everything needed for happy holidays. We are a family run business based in Derby, just minutes from the beauty of rural Derbyshire. 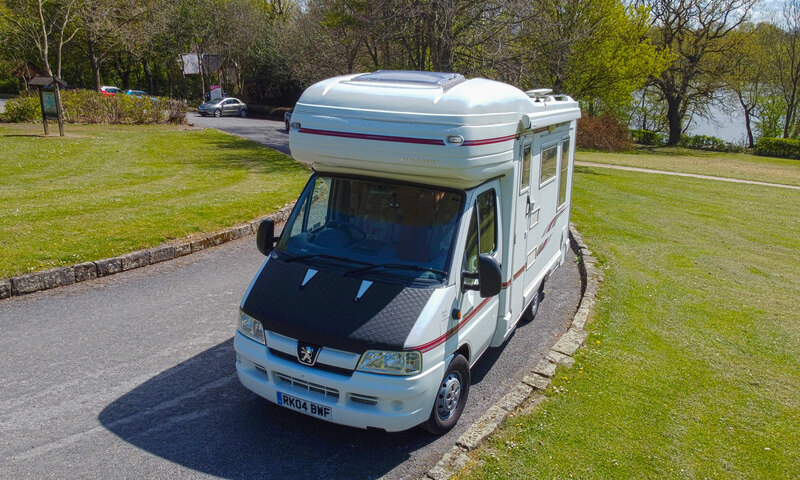 Derbyshire Motorhome Hire has teamed up with the Camping and Caravan Club to bring you the Privilege Scheme. This will give you discounts on booking sites all across the UK. Click on their badge to find your ideal site and check availability. Quote "4141" as our reference.